Last night’s triumphant ROC Nations Cup winners for Team Germany René Rast and Timo Bernhard both went out in the group stages. 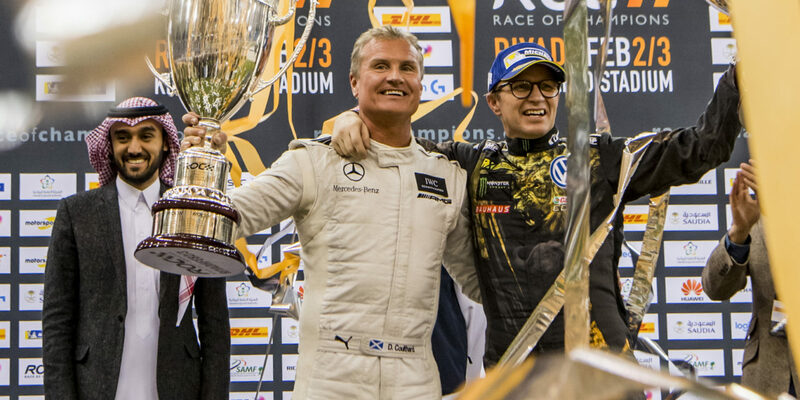 13-time Formula 1 grand prix winner David Coulthard put in a stunning performance to eclipse 19 fellow superstars of motor sport and win the Race Of Champions for the second time on a thrilling afternoon of non-stop action and entertainment at Riyadh’s King Fahad International Stadium. On a sunny afternoon in Riyadh, the best-of-three Grand Final boiled down to a battle between two legends of motorsport. But in the end Coulthard saw off double World Rallycross Champion Petter Solberg in two straight heats to become Champion of Champions for the second time. Solberg had never been in the Race Of Champions Grand Final before. Coulthard, by contrast, won the Champion of Champions crown in 2014 in Barbados and reached the Grand Final at Wembley in 2008 when he was pipped by Sébastien Loeb. This time it was the Scotsman’s turn for more glory again. Afterwards a delighted Coulthard said: “I had to work hard out there and my heart is beating hard now! So thanks to Petter for a great race. He’s a great sport and a great champion. When I went out of the ROC Nations Cup yesterday after winning just one race out of three my son switched off the TV because he thought ‘Daddy’s too old’ so I’m delighted to show him experience can be a good thing too… Today I pushed hard but it’s also about being clean. I touched the wall once over the course of the day but other than that I kept it on the track. 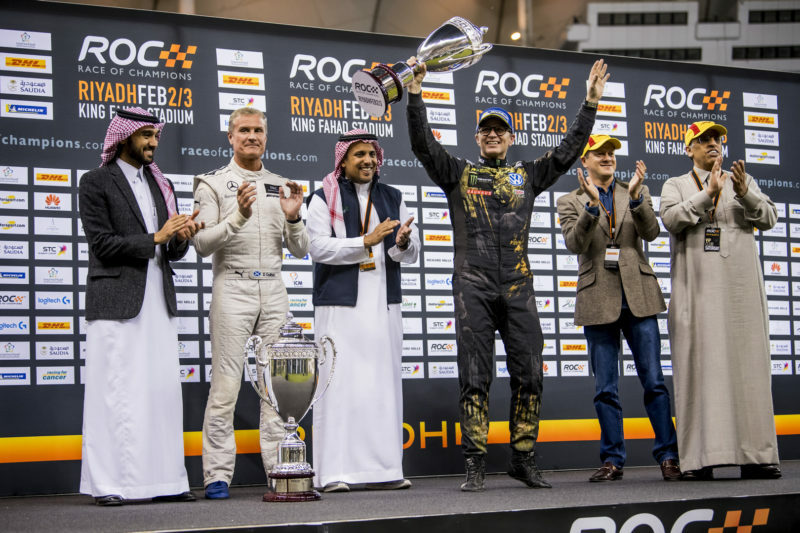 Runner up Petter Solberg (NOR) is presented with his trophy during the Race of Champions on Saturday 3 February 2018 at King Fahad Stadium, Riyadh, Saudi Arabia. Solberg added: “First of all, congratulations to David. I was doing everything I could to win it, but it wasn’t quite enough today. David drove very well and he has the right mentality so this was very well deserved. He’s a better circuit driver than me, that’s for sure. I still like to be a bit more sideways! But I’m proud and happy to make it to the final against such a strong field. 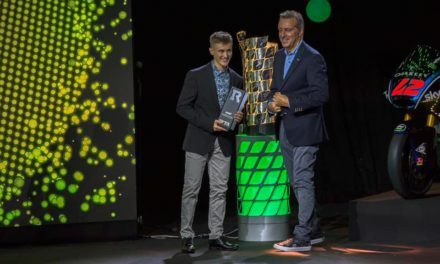 In the semi-finals, Coulthard beat ‘Mr Le Mans’ Tom Kristensen, who has been the Race Of Champions runner-up six times and still awaits his first ROC Champion of Champions crown. The other race saw the end of a spirited run by 2017 FIA World Rallycross Champion Johan Kristoffersson, who was beaten by his rallycross team-mate Solberg. 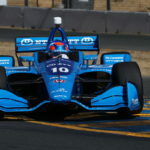 The quarter-finals proved an unhappy round for the American open-wheel specialists as 2017 IndyCar Champion Josef Newgarden crashed out to allow Kristoffersson an easy run through. Finally Solberg defeated Sweden’s FIA European F3 runner-up Joel Eriksson to complete the semi-final line-up. 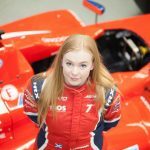 The drivers were earlier split into four groups of four, battling for the right to take part in the knockout stages. Coulthard was the man on top in Group B, going through with a perfect record of three wins. He was joined in the quarter-finals by Kristensen on two wins. McLaren World’s Fastest Gamer Rudy van Buren failed to progress despite a fine win against 2017 Le Mans 24 Hours winner Timo Bernhard. Following his victory in yesterday’s ROC Nations Cup for Team Germany, Bernhard couldn’t repeat the feat today and he also went out at this stage. Group C was the tightest of them all, featuring three of the reigning champions from major motorsport series. In the end three drivers all ended up on two wins each, but Kristoffersson and Eriksson made it through on fastest lap times at the expense of 2017 DTM Champion René Rast, fresh from his triumph in the ROC Nations Cup. 2017 European F3 Champion Lando Norris suffered a crash in his first race and also failed to progress. Kicking off the afternoon’s action, eight of the drivers were matched up in pairs for a series of Round 1 play-offs. Yesterday’s inaugural eROC winner Enzo Bonito went out at this stage at the hands of fellow simracer van Buren. 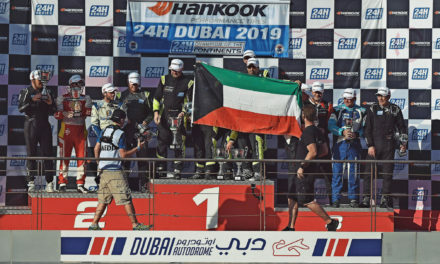 Abraham Calderon was defeated by fellow countryman Rojas while ROC Factor competitors Mansour Chebli and Khaled Al Qubaisi were also knocked out. 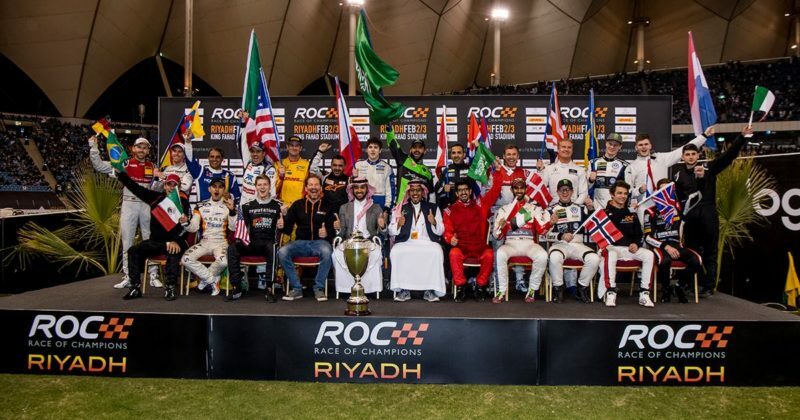 Earlier the drivers took part in the ROC Skills Challenge, a special course set up near the King Fahad International Stadium featuring chicanes, slaloms, 360° turns and parallel parking. 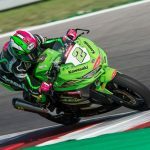 There was an early triumph for World Rallycross Champion Johan Kristoffersson who came out on top, beating Juan Pablo Montoya into second place. Before the racing the drivers unfurled a banner in conjunction with the institute for advanced research into brain and spinal cord injuries ICM in honour of ROC’s absent friend (and six-time ROC Nations Cup winner) Michael Schumacher as he continues his recovery from his skiing accident. Today’s action at Riyadh’s King Fahad International Stadium marks the end of ROC Riyadh. Keep up with all the latest news throughout the year at www.raceofchampions.com, Race Of Champions on Facebook and @raceofchampions on Twitter.